One of the main topics discussed by historians, including those of science, in the late 20th century is the historical introspection into “modernism,” a term based on the teleological view of the world. According to the conventional understanding of world history, the historical process to modernity that has led to civil revolution, scientific revolution, and capitalism is universally inevitable, implying that only the historical experiences of Europeans are relevant. This mainstream view of world history has spread a dichotomous analytic framework for historiography and reinforced cultural essentialism, which has eventually given a Eurocentric hierarchical presentation of world history. The world view of this sort rests on the assumption that there are intrinsic and incommensurable differences between cultures or localities, which a lot of critics and scholars have constantly countered, arguing that that presumption does not comply with what historical sources say. In recent years, in an attempt to search for new analytic frames, some enterprises have emerged in the field of cultural or science studies to go beyond critical commentaries and case studies. Also, researchers and scholars in the history of science, technology and medicine in East Asia have put effort into conceptualizing and materializing such new analytic frames. Among those approaches are such attempts to shed light upon trans-local, global interconnectedness (emphatically in pre-modern periods), diverse historical trajectories to modernities, and polycentric landscape of scientific enterprises over time and across the world. As science and technology continually impact our daily lives around the world, critics suggest that we should explore the driving impetus for sustainable science civilizations and map out the prospect of human civilizations in the future. 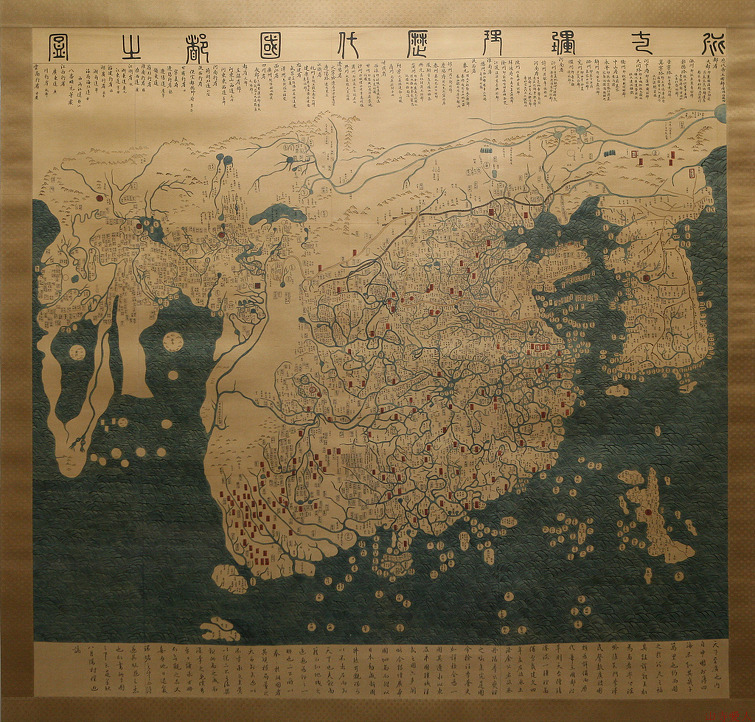 Some scholars refer to the philosophical foundation of dynamic historical processes in East Asia’s science civilizations as the spirit of “Harmony in Diversity (화이부동, 和而不同)” which aims for openness and diversity. This goes along with what the academia has demonstrated recently in the East Asian history of science, technology and medicine—the dynamics, diversity, and interconnectedness of historical events in East Asia. We hope that the 15th International Conference on the History of Science in East Asia serves as a meeting space for scholars and researchers from all over the world to comprehensively discuss these topics, thereby enhancing our understanding of science, technology and medicine not only in East Asia but also worldwide.